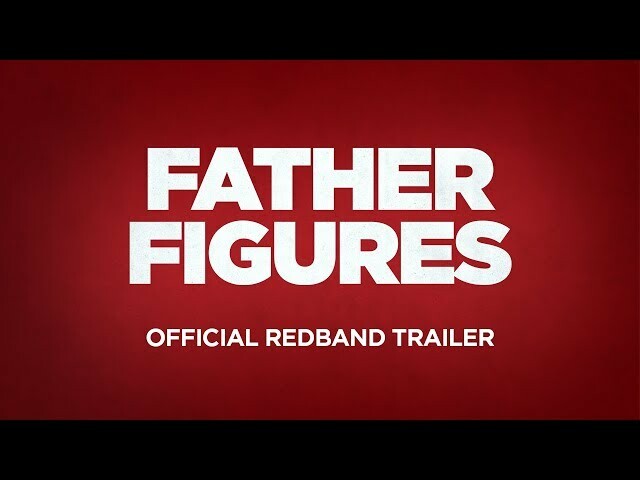 Father Figures (film, 2017). A 2017 American comedy film with "R" rating by Warner Bros. Pictures. Directed by Lawrence Sher. Official Trailer. Father Figures is a 2017 American comedy film directed by Lawrence Sher. 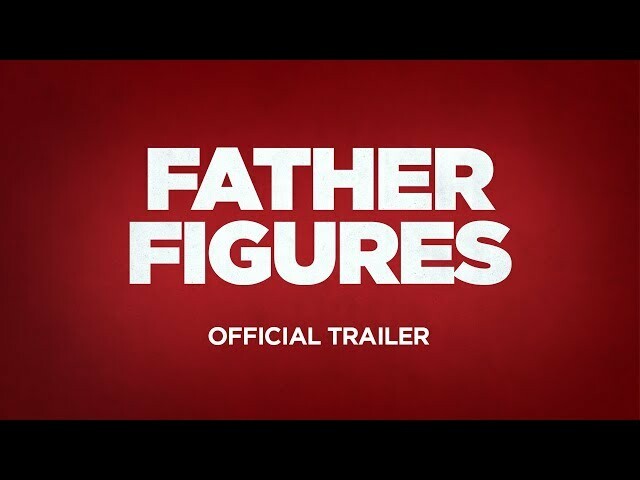 FATHER FIGURES - Official Trailer. Kyle (Owen Wilson) and Peter Reynolds (Ed Helms) are fraternal twins who were raised by their mother, Helen (Glenn Close), as their father died before they were born. Kyle is dating his pregnant girlfriend Kaylani (Jessica Gomes) and is wealthy from royalties for his image on BBQ sauce labels. Peter is a divorced proctologist with a teenage son (Zachary Haven) who resents him. Shortly after Helen's wedding, Peter recognizes an actor on Law and Order: SVU from photos of his supposed father and confronts Helen. Helen explains that she had been promiscuous at the time of their conception, and did not want their father involved. When they keep pressing, Helen reveals that their father is Terry Bradshaw. The brothers fly to Florida to meet Bradshaw, who they encounter at a signing event. Bradshaw is excited to have them as sons. As Bradshaw recounts stories with former teammate Rod Hamilton (Ving Rhames), the brothers realize that Bradshaw had been in Australia at the time of their conception, and thus isn't their father. Bradshaw points out that Roland Hunt, a New York investor, also dated Helen. As they travel north, Kyle finds that his BBQ sauce royalties deal is ending. Arriving at what they assumed was Hunt's office, they find a boarded-up house. Hunt (J.K. Simmons) confronts them at gunpoint until they reveal why they were looking for him. He invites them inside, but expresses his dissatisfaction at having children. As the brothers prepare to depart, they offer to help their father with his repossession service. As Hunt breaks into a Ferrari, it becomes clear that he is a criminal. As the brothers argue with the owners of the Ferrari, Hunt flees only to feel remorse for abandoning his sons. The brothers steal the Ferrari and hit Hunt who was returning to them. At the hospital, the brothers find that they are incompatible to give Hunt blood, indicating that he cannot be their father. Hunt realizes that he was in prison at the time of their conception, but directs them to find Sparkly P, another of Helen's ex-boyfriends. Principal photography began on October 5, 2015, in Atlanta, Georgia. 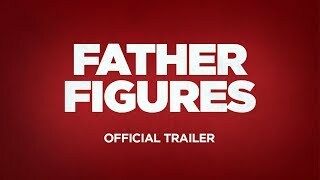 The film Father Figures was scheduled to be released by Warner Bros. Pictures on December 13, 2017 (TCL Chinese Theater), on December 22, 2017 (United States), on January 11, 2018 and on February 15, 2018 (Germany). The duration of the film is 113 minutes. With a budget of $25 million, the film grossed over $25.6 million. Father Figures got low rating from critics. The audience dislikes the film either. Audiences polled by CinemaScore gave the film an average grade of "B-" on a scale ranging from A+ to F.